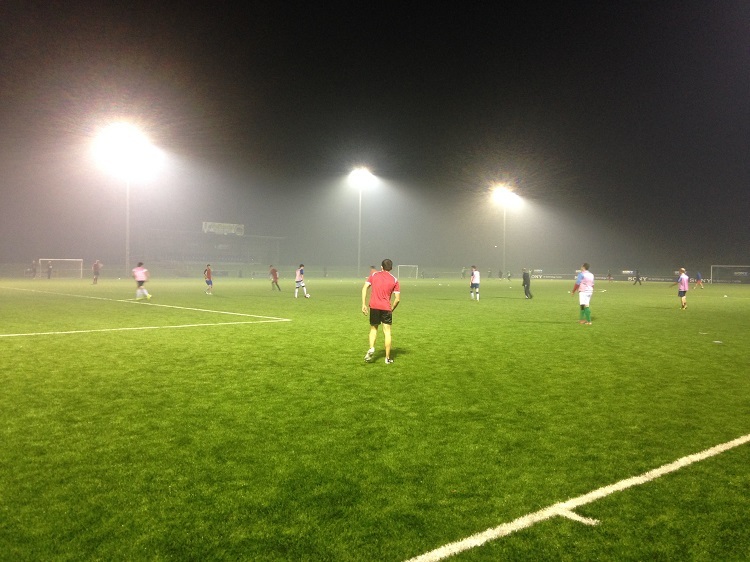 The brand new season kicked off this week in the Pen Y Bont League, just one of many competitions that we run in the Bridgend area. TCCBC FC took the silverware last time around (and will now have the chance to potentially enter the prize draw!) and showed that their win was no fluke as they began in fine form again. 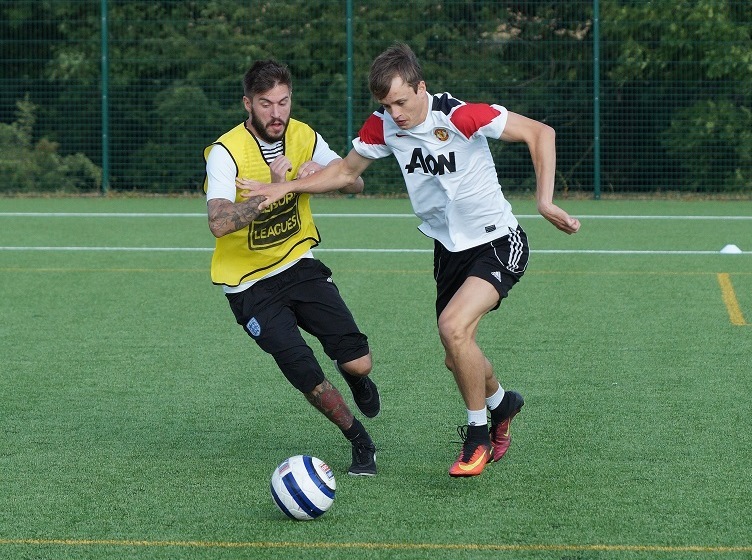 Winning the Premier Division by three points last time, they began their defence of the title in just about the best way possible – seeing off Romasectuals 4-1. In division one FC Tax Evasion might have struggled last time around, but they are fully paid up this season on the evidence of their 4-2 win over Boca Seniors. 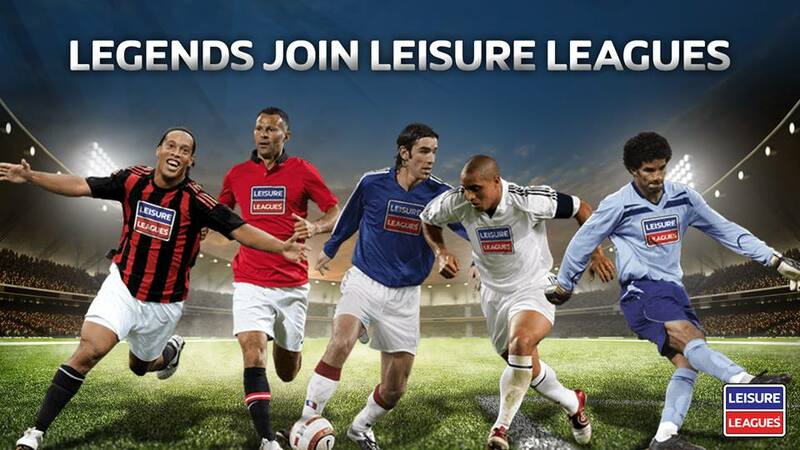 There are plenty of footballers in Bridgend who are part of the Leisure Leagues family. Brackla Sports Centre and the Pencoed Campus of Bridgend College provide the other locations for competitions that are real community hubs. Indeed, we must give a special newsletter mention to Tekkerslovakia from division one of the Sunday league who have managed to win all their 11 games so far! This has been enough to give them a commanding lead at the top of the pile. Now the only question which remains is: can they win all 18 in the season? !